The next monthly Free Gardeners Club quiz night will take place on Friday 25th July at 8.00pm and will be hosted by Allan Presho. Play Your Cards Right will be on afterwards hosted by Ken Moss. 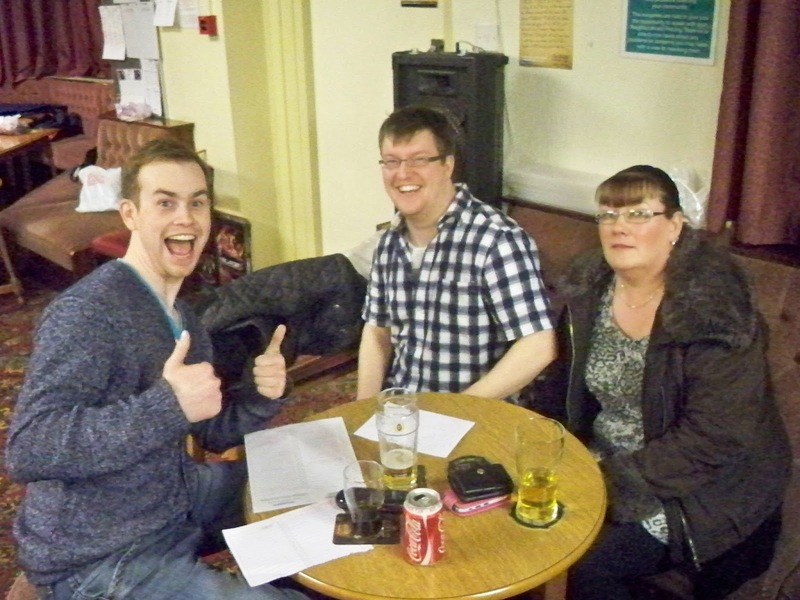 The quiz night is open to members and non-members and costs £1 per player to take part in each game.